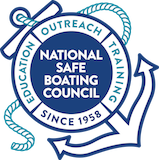 By providing your name and email you agree to receive occasional BoatBeat Alert emails. 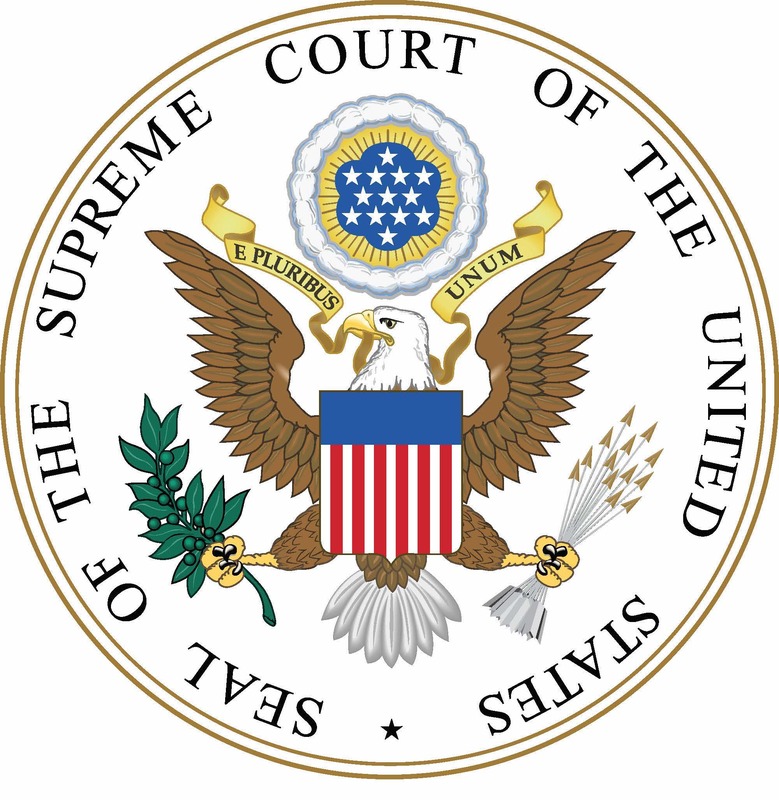 The U.S. Supreme Court rejected a Florida man’s latest appeal in a landmark case involving the seizure and destruction of his floating home. The justices on Monday denied without comment Fane Lozman’s petition asking them to enforce their 2013 ruling by ordering the city of Riviera Beach to pay him about $365,000 for the home’s value and legal fees, the Associated Press reported. Lower courts also ruled against Lozman. This was his last appeal. The 2013 ruling set a new standard for floating homes and other structures. It meant that strict federal maritime law could no longer be applied to disputes involving floating structures that have no traditional characteristics of a vessel, such as an engine, rudder or sails. The decision affected thousands of floating homes and business owners across the country, including floating gambling casinos docked on rivers. “To state the obvious, a wooden washtub, a plastic dishpan, a swimming platform on pontoons, a large fishing net, a door taken off its hinges, or Pinocchio (when inside the whale) are not ‘vessels,’” Breyer wrote. The dispute began after Lozman took up residence at a Riviera Beach marina in 2006. He became involved in a public battle with the city about its plans to turn the marina over to a developer, eventually leading to the seizure and destruction in 2010 of his floating home under maritime law. Riviera Beach argued that it should not be forced to pay Lozman because it was acting in good faith under the applicable law at the time, which was before the Supreme Court decision. “My noble fight to continue to fight political corruption in Palm Beach County will continue,” Lozman said in the email. Resource Center Information and materials to support your media and outreach efforts. Reference in this website to any specific commercial products, processes, or services, or the use of any trade, firm or corporation name is for the information and convenience of the public, and does not constitute endorsement, recommendation, or favoring by the U.S. Coast Guard. Read our Terms and Conditions.